Silentium Defence has announced it has been awarded two new contracts, together worth $1.5 million, through the Defence Innovation Hub. 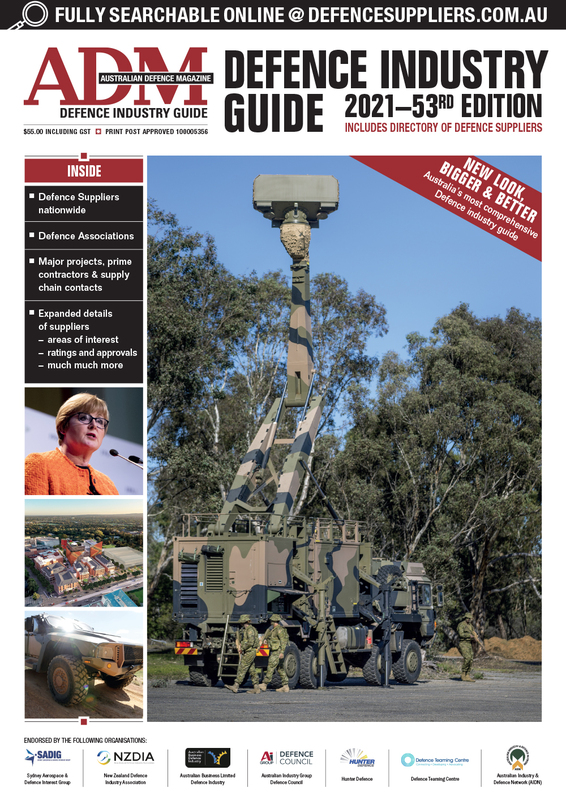 The contracts are for the development of new situational awareness capabilities for Defence, including ground-based passive radar technology that will allow Australian forces to ‘see without being seen’ and unique ‘wide-field-of-view’ space surveillance technology that will allow Australia to independently track and monitor objects in orbit around Earth. 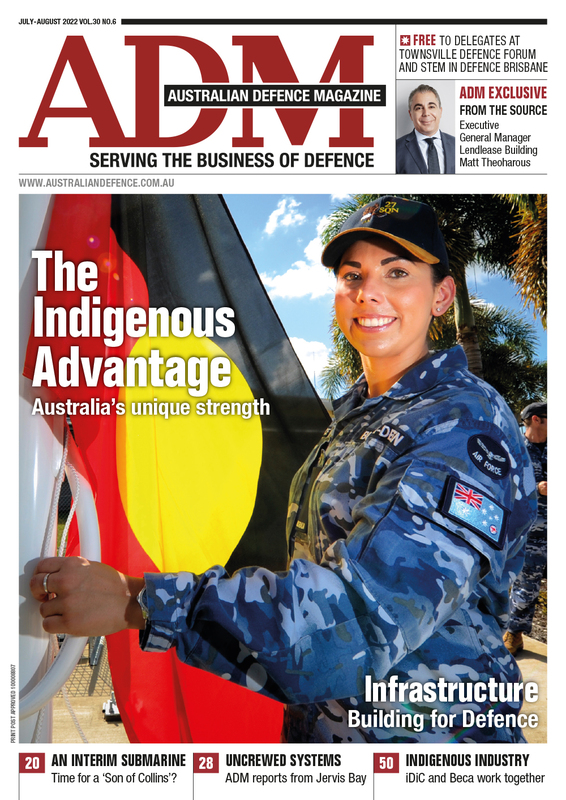 “We’re thrilled to get these projects underway and to deliver not just new technology for Defence, but world-leading capability and new export opportunities for Australia," Dr James Palmer, CEO of Silentium Defence, said. Minister for Defence Industry Christopher Pyne announced the contracts at the official opening of Silentium Defence’s new research and development facility at Parafield Airport, Adelaide. “The proximity of this new facility to some of the country’s leading avionics suppliers, customers and industry partners within the Parafield precinct affirms Silentium Defence as a key player in the sector, and a valuable partner for collaboration and innovation on defence, civil and space surveillance capabilities,” Minister Pyne said. The facility provides a base for collaboration between Silentium Defence and its research partners including Defence Science and Technology (DST) and Curtin University in Western Australia. “This facility delivers unfettered access to regular air traffic movements and patterns as well as neighbouring ground, maritime and air traffic data that we can use to quickly test, adjust and continue to enhance our technology,” Dr Palmer said. “The proximity to some of the country’s leading avionics suppliers, customers and industry partners also affirms our position as a key player in the sector and enables close collaboration and innovation on defence, civil and space surveillance capabilities,” he said. Astronomers at the Curtin University have teamed up with Silentium to develop a passive radar for the surveillance of objects in space. The team will use the super-sensitive Murchison Widefield Array (MWA) radio telescope to record radio waves bouncing off objects in Earth’s orbit. These objects can be 1000km away and travelling at up to 8km per second. The technique is passive because the radio waves are generated by FM radio stations located around Australia, not from a radar transmitter. Professor Steven Tingay, from the Curtin University node of ICRAR, said FM radio station broadcasts are carried into space, as well as to car radios, and bounce off objects in orbit around the Earth. “The reflected signals are received by the MWA, and we use them to track the objects,” Professor Tingay said. “We are incredibly proud of what Silentium Defence has achieved in such a short space of time,” Dr Palmer concluded.